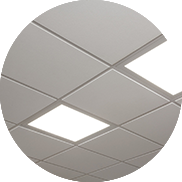 Chose from wide selection of gypsum ceiling tiles. Gypsum ceiling tiles are available in vinyl, texture, color, paper touch and acoustic touch patterns. 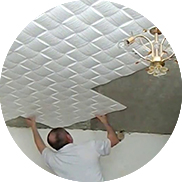 Apply tile or planks directly on your existing ceiling. Tile and planks are great for covering damaged drywall or plaster & popcorn ceilings. Many designs, colors and sizes are available. 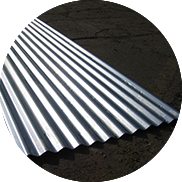 Prevent corrosion, galvanized, corrugated, zinc corrugated, coated & carbon quality sheets available. We take orders in tons, different shapes, lengths etc. 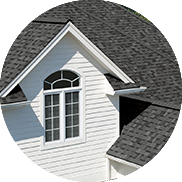 A wide range of shingles style and colors, to suit your requirements and budget.